SEAcroft – Fully licensed Bed & Breakfast serving evening meals. 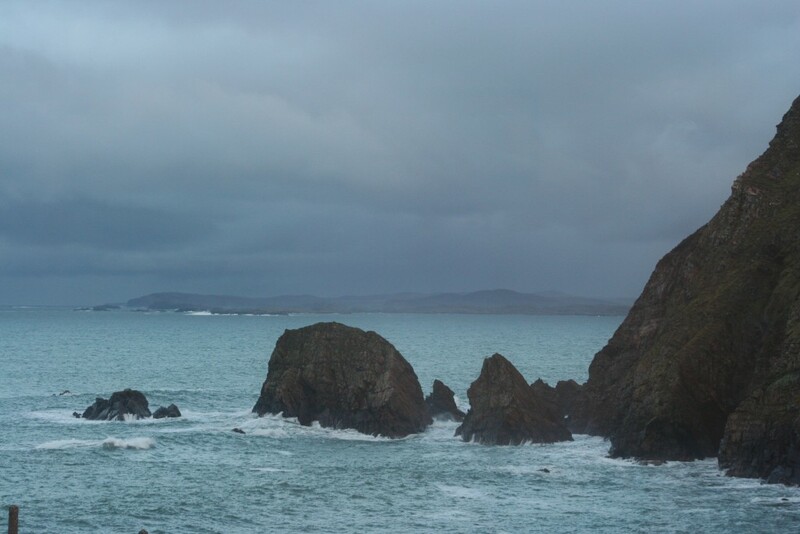 We have views over the Atlantic, Freesat TV, free WiFi and pets are welcome. Come and stay at the consistently rated Number One B&B on the Outer Hebrides (Trip Advisor). Accommodation is in a choice of four rooms, all with views out across the Atlantic. Select from a large en-suite family room which sleeps up to four, a spacious king size en-suite, or our two double rooms each with a private bathroom. There is also a comfortable dining room where you can relax whilst eating, with a dram of whisky or a chilled glass of wine and explore our library which includes local reference books and a selection of games. A hearty breakfast is served each morning, packed lunches can be provided and a wide selection of local food is available in the evenings. 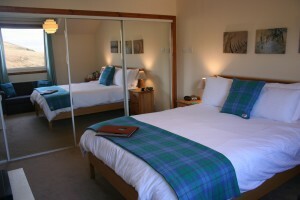 B&B from £85 for the room for B&B per night for up to two people.